Following the release of the GCSE results, the Salford Red Devils Foundation have had a fantastic week of recruitment for the Rugby Academy BTEC programme. 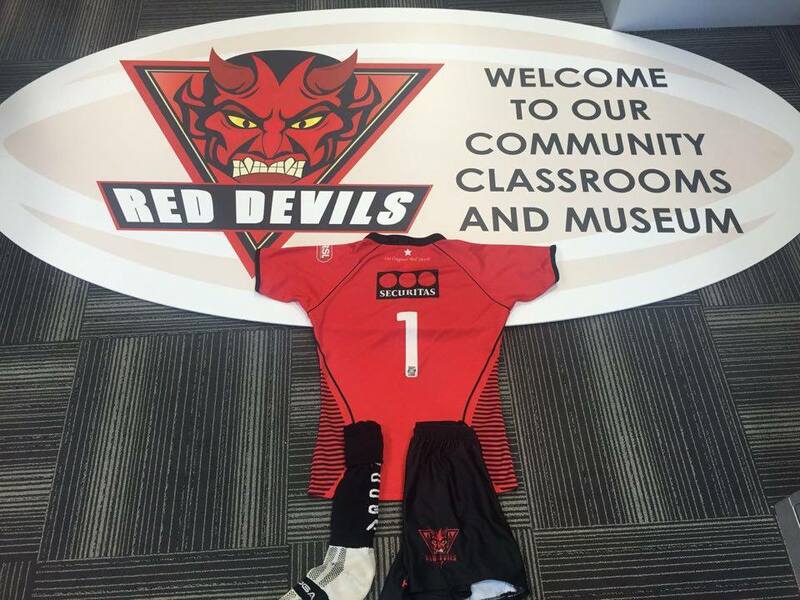 Over 18 boys from the age of 15 have signed up to the course, which will see them complete a BTEC Level 3 Sport Extended Diploma, whilst representing the Red Devils in their Category 3 Academy competing in the North West College League Division 2. Through the Foundations partnership with Onside Education, the students will be taken through the course by specialist teachers, whilst benefiting from the expertise and experience of professional Rugby League Coaches. The course is run from the Foundation’s state of the art education facility at the AJ Bell Stadium, with home fixtures played at Salford City Roosters.